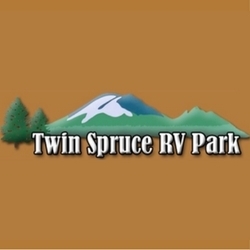 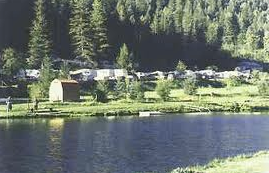 RV Parks and Campgrounds provide the perfect spot to park your RV or pitch a tent. 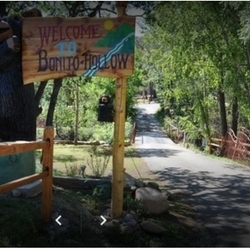 Car camping is available at many of the following below, but for more primitive tent options, look in nearby Cloudcroft and in towns in between. 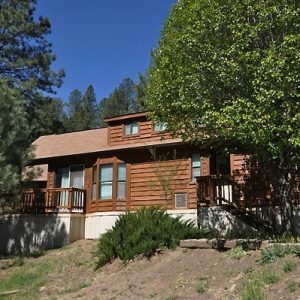 There are several places off the beaten path if sleeping in the Lincoln National Forest is your desire! 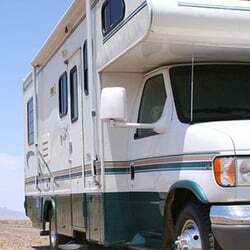 Hookups at RV parks in Ruidoso include sewer and water, 30 amp to 50 amp connections, showers and maintained restrooms. 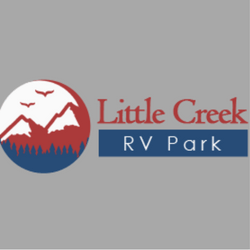 Always call and plan ahead, some of the better RV parks can get booked in the peak summer tourist season. 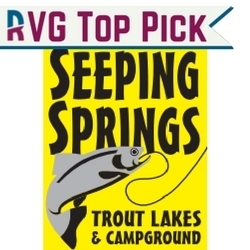 Whether you sleep in a tent or park your RV, you’ll experience “camping at its best” with rivers right outside your door perfect for “fly fishing” and the Sierra Blanca mountain overlooking your every move. 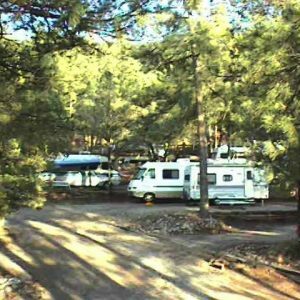 RV Park on Highway 37 in Ruidoso. 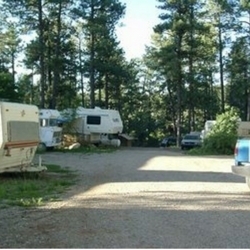 RV Park on Highway 70 in Ruidoso. 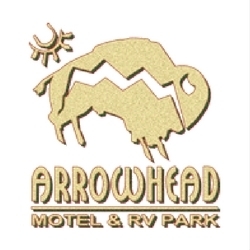 Motel and RV Park on Highway 70 in Ruidoso. 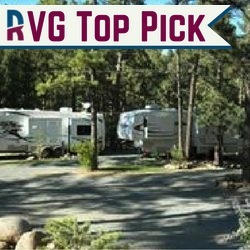 RV Park on Mechem Drive in Ruidoso. 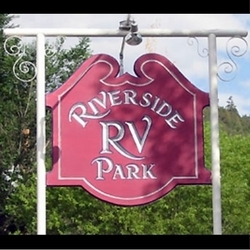 RV Park on Highway 37 in Alto. 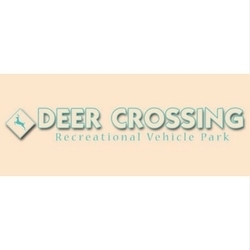 After a hard day’s playing or shopping, return to their park and relax. 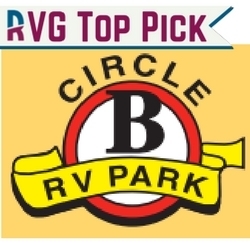 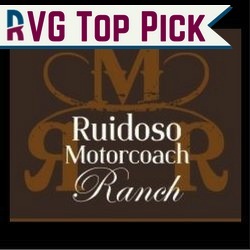 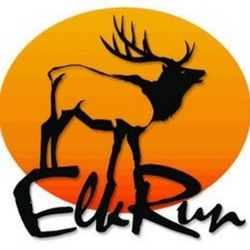 Circle B RV Park is the closest RV park to Ruidoso Downs Racetrack and Casino. 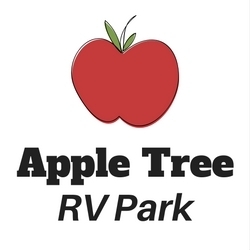 Rip & Judy have owned Circle B RV Park since 1988. 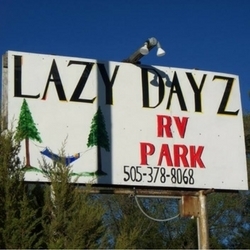 Where quiet RV’ing and good times begin. 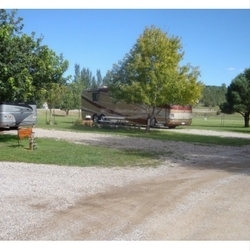 RV Park on Don Mauricio Loop in San Patricio. 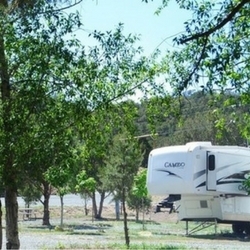 Cabin Rental Agency and RV Park on Highway 48 in Alto. 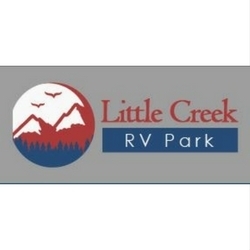 RV Park on Highway 48 in Alto. 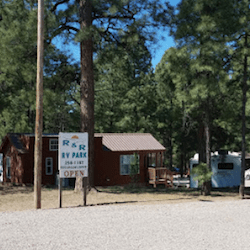 RV Park on Highway 70 in Ruidoso Downs. 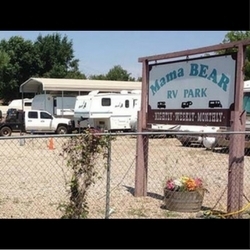 RV Park on Smokey Bear Boulevard in Capitan. 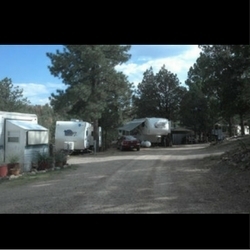 RV and Mobile Home Park on White Mountain Drive in Ruidoso. 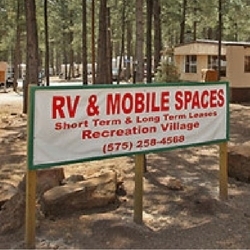 RV and Camping Park on Highway 70 in Ruidoso.